Celebrate Oktoberfest at some of the best downtown bars and shops in Lower Manhattan. And, with the Cinch app, Cinch users will receive an additional 10% off with code BEER through October 7th. Simply enter and apply the promo code to activate the offer on the Cinch app. Just another reason to support local! To download the Cinch app and learn more, about this great resource, that encourages users to shop and support locally owned businesses, visit their website HERE. Night Out in FiDi with Cinch and 20% Off Promo and Giveaway! Are you looking for a good excuse to have a fun night out in FiDi? We found it with the new “Night Out” promo with our community partner, Cinch. 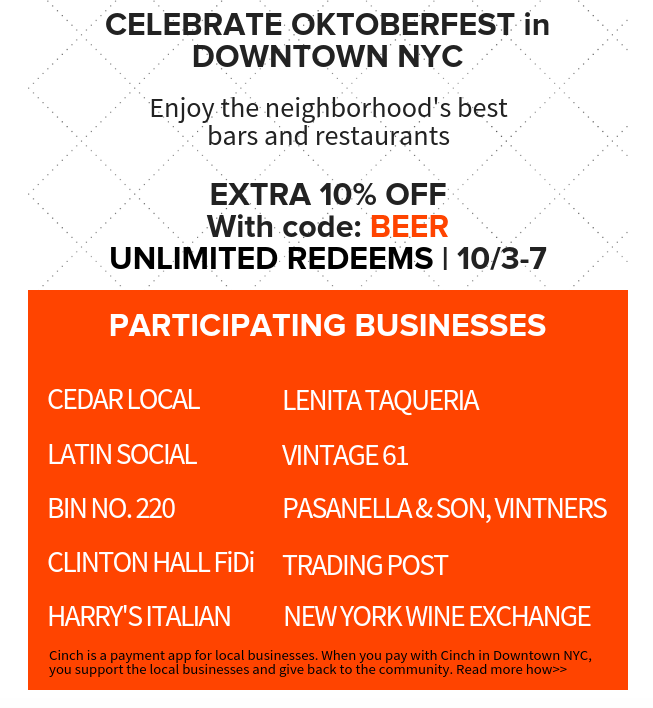 Beginning Thursday, September 20th, Cinch followers are encouraged to hit the town and use the Cinch app for a 20% savings on their entire bill, when out and about in FiDi. Whether you are planning a romantic night out or a night out with a group of friends, a night out in FiDi, is even better when you are using Cinch. Visit the Night Out promo site for ideas on what to do in FiDi, HERE. Participating restaurants include some of our favorites, such as 11 Hanover Greek, Bin No. 220, Clinton Hall FiDi, Harry’s Italian, and Trading Post. 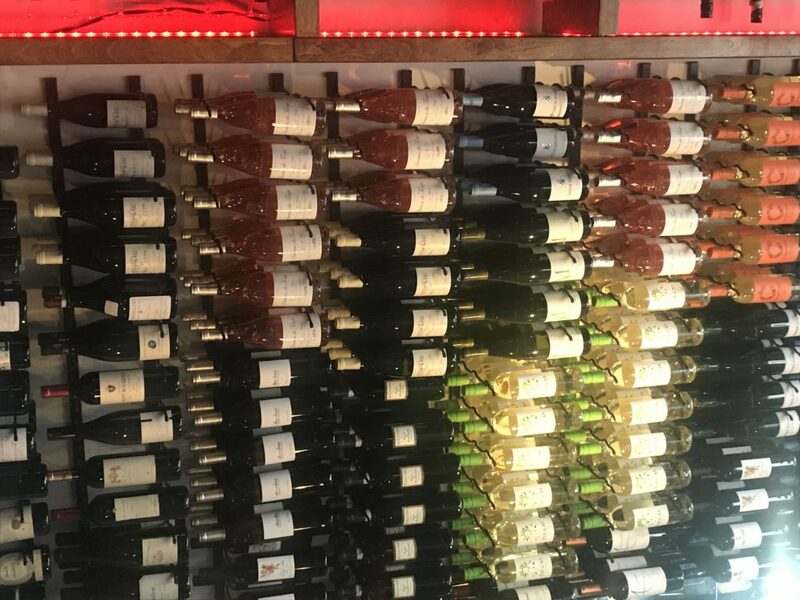 And, we can’t leave our some of our favorite businesses that can assist in the lead up to a fun night out with the help of Pasanella and Son Vintners, John Street Florist and Hideaway Spa & Lounge Wall Street. FiDi Families Insiders: Receive 20% off of your entire bill by using code FUN20. 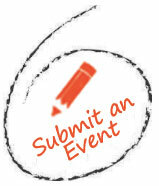 Check out the list of participating businesses HERE. Special offer for FiDi Families – $250 gift for a lucky member! One FiDi Families follower, who joins and pays with the Cinch app, between September 20th – September 30th and pays with Cinch during the campaign, are automatically entered to win a $250 gift in their Cinch wallet! 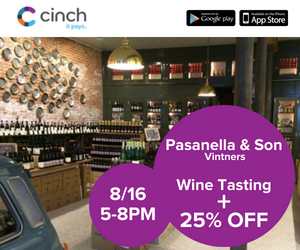 Calling all wine lovers and fans of the historic Seaport… we are excited to share a Thirsty Thursday promo with Cinch at the gorgeous Pasanella and Son Vintners wine shop. Stop in for a complimentary wine tasting. Plus you are invited to sip and shop for a 25% discount! Simply download the Cinch app and enjoy some amazing wines to countdown our final days of Summer. FiDi Families Insiders: Download the Cinch app and enter the promo code fidi for a one-time discount of 50% (Maximum discount is $25, for new users only). Then, start saving and supporting locally owned businesses throughout Lower Manhattan. The Cinch app helps you find local businesses, such as restaurants, salons, wine shops and more and you can take advantage of discounts, only available to Cinch users. We love the app and have been able to save money at Financier, Pita Press, Sons of Thunder and John Street Florist, to name a few. 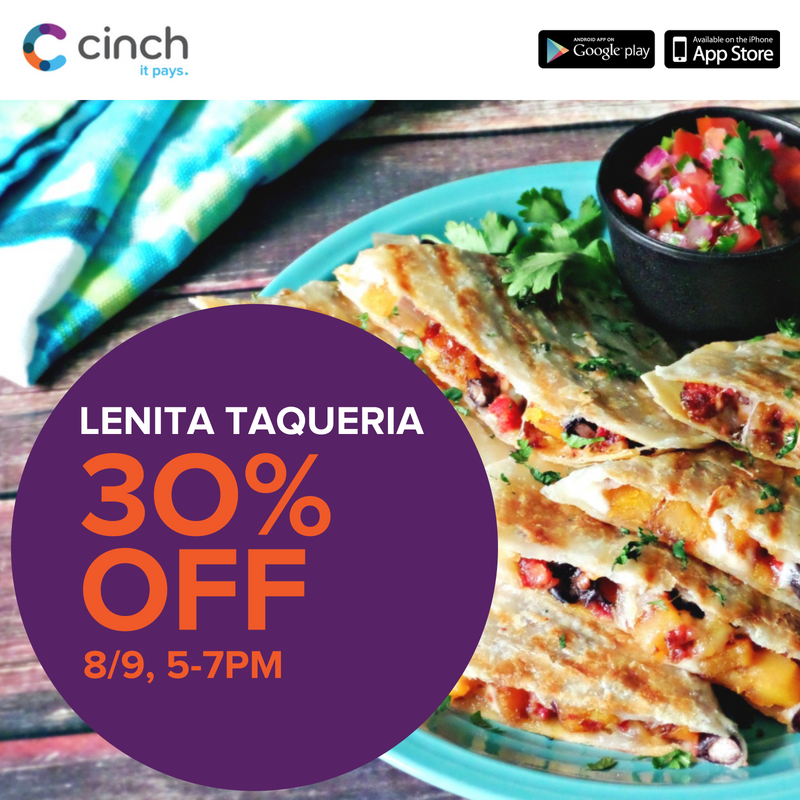 Join us at Lenita Taqueria for Happy Hour with 30% off using Cinch! Just download the Cinch app and enter the promo code FIDI for a one-time discount of 50% (Maximum discount is $25, for new users only!). This code provides discount on top of the 30% provided during the event. Returning Cinch customers will still enjoy the 30% off! Cinch Wallet Launches Restaurant Week Promotion! Cinch Restaurant Week kicks off today! A handful of Cinch businesses are partaking in #CinchRW, where you’ll receive 50% off (up to a $50 discount!) 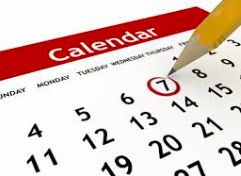 starting today through July 31st. From sushi to steakhouses and delicious Mexican spots, we’ve made sure to include a little bit of everything. View all of the participating restaurants and bars directly on the Cinch app, then get to dining downtown! Simply download the Cinch app and enter the promo code FIDI for a one-time discount of 50% (Maximum discount is $25, for new users only!). Then, start saving and supporting locally owned businesses in the Seaport and throughout Lower Manhattan. 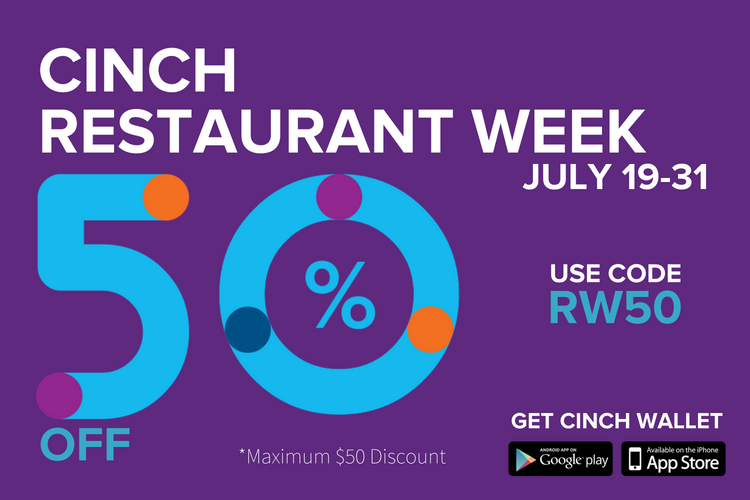 And, take advantage of a 2nd promotion, which can be used today through the end of Cinch Restaurant Week: enter promo code RW50 for a 50% discount with a max of $50, which can be redeemed once per user.